Perrie apparently loves Summer... And cheesy crisps! 6. Perrie apparently loves Summer... And cheesy crisps! 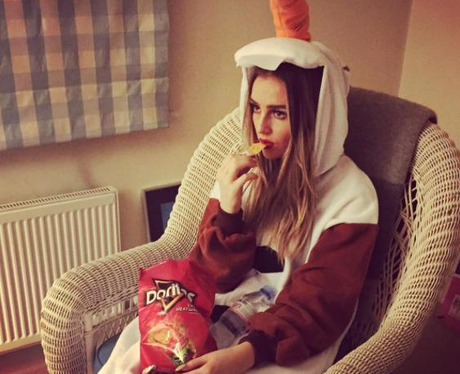 You won't believe how jealous we are of Perrie in this Olaf suit. Save some of those crisps for us!